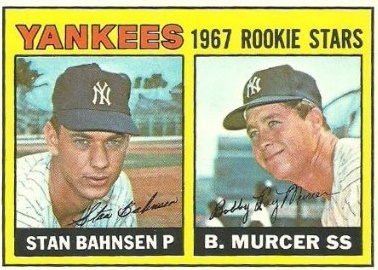 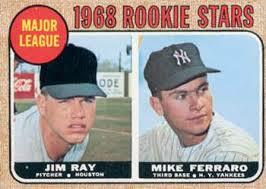 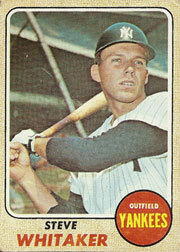 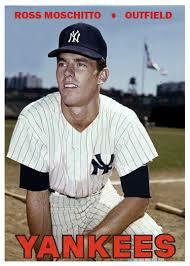 The first time I met Bobby Murcer was at Winter Ball ’64 — the Florida East Coast Instructional League. 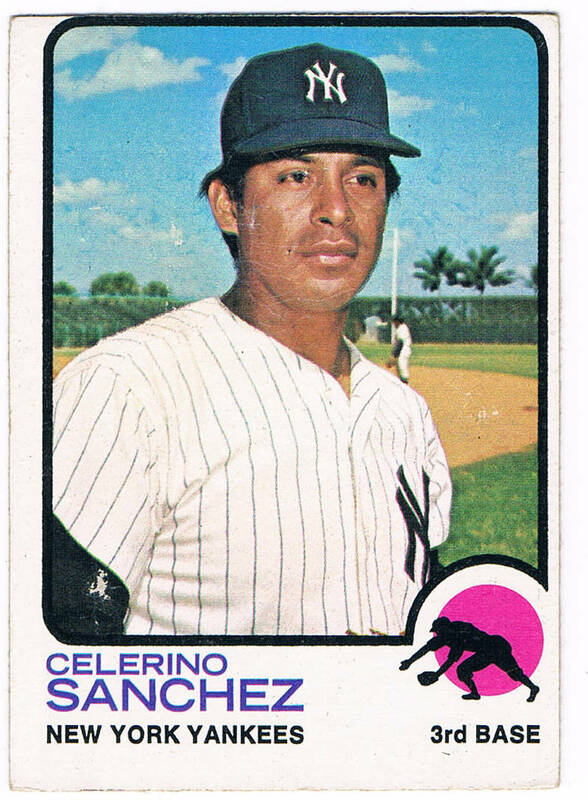 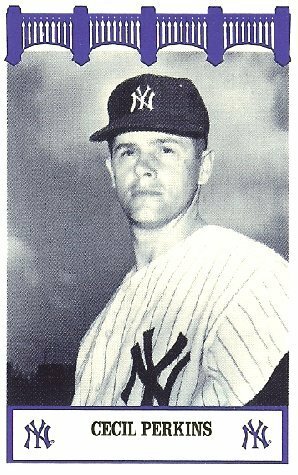 He had played the previous summer for the Yankees in the Appalachian League – the Harlan (Kentucky) farm team I played for the previous season had moved to Johnson City, Tennessee. 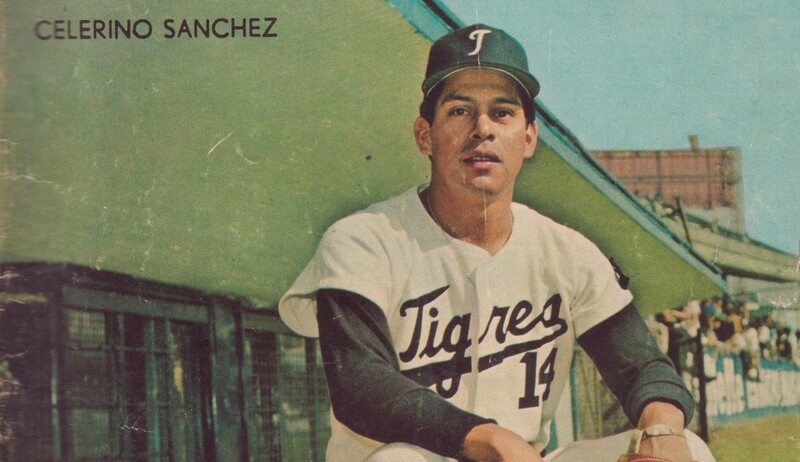 He was about 18, right out of high school, and it was clear from the very beginning that he possessed extraordinary talent as a player and as a person. 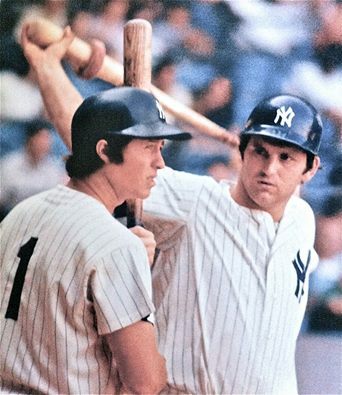 I remember him talking about a girl named Kay a lot and it was great to finally meet her and continue to be her friend for the last 50 years. 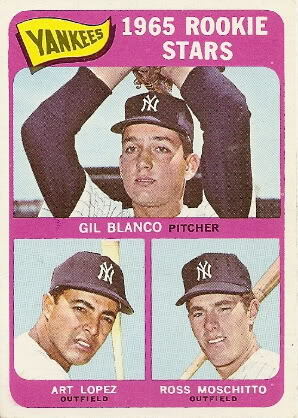 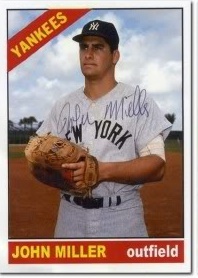 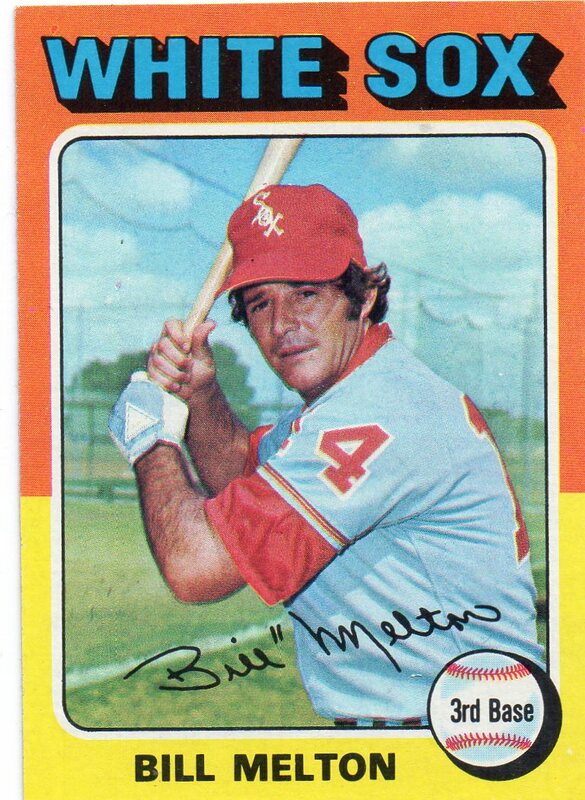 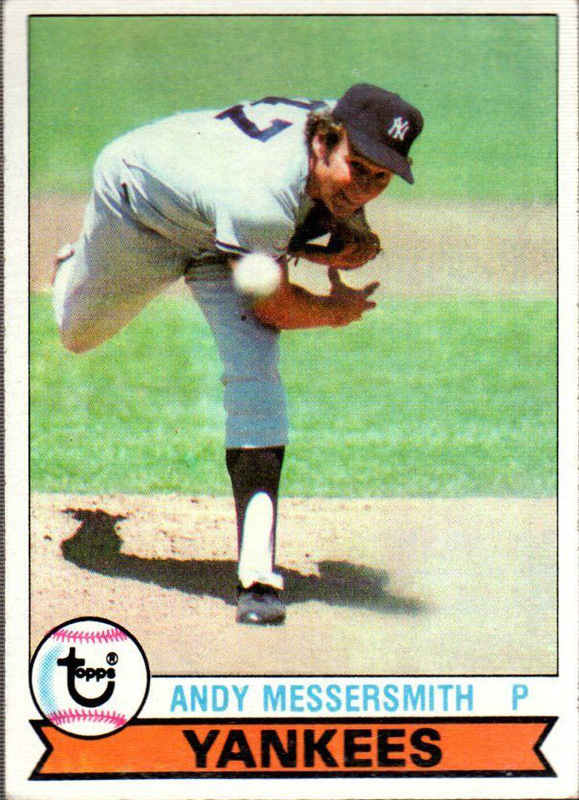 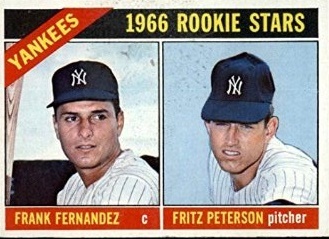 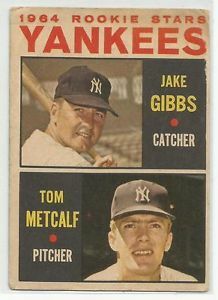 I went 7-2, with a 1.68 ERA in Florida, and had a great time playing with Bobby and other future Yankee teammates: Jake Gibbs, Mike Ferraro, Steve Whitaker, Gil Blanco, Cecil Perkins, Archie Moore, Ross Moschitto, John Miller, and Frank Fernandez (with whom I share that immortal TOPPS rookie card).